Use it for very dry, damaged, brittle hair, with clumps, lightening or blond (thin, normal and hard). It is suitable for sensitive hair. This shampoo cleanses gently and moisturizes the scalp intensively. It has a calming effect. 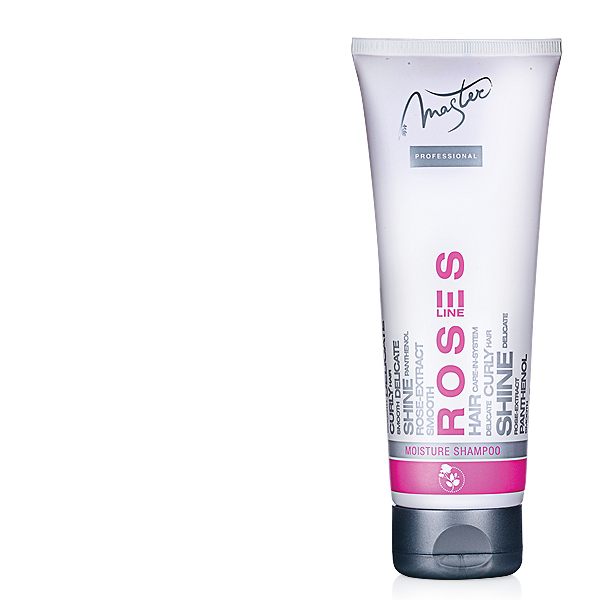 The rose extract twines your hair gently and prevents from moisture loss. As a result the hair is shiny and has wonderful aroma. 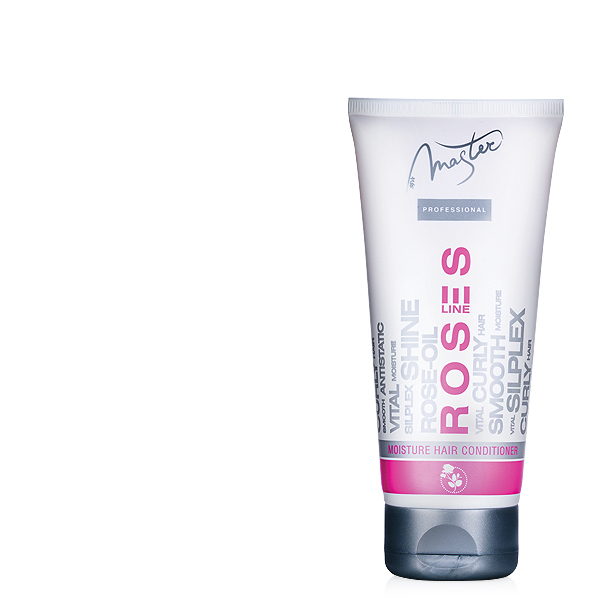 It contains high concentration of Bulgarian rose extract and Phantenol. The innovation technology from conditioners and silicones-CARE-IN SYSTEM- helps to keep them in the structure of the hair. 1.Rosa Damascena flower Extract – Every drop of the essential oil in the rose drop extract, brings the concentrated aroma of millions rose buds. Helps to rejuvenate, smooth hair, increases its flexibility and elasticity, and eliminates irritation and skin peeling. 2.Phantenol- A component that moisturizes skin and hair. Penetrates into the hair cuticle and makes it shiny and elastic. At the same time, soothes and relieves the irritation of the scalp. 3.Conditional Complex Silplex J2-S- A Canadian patented complex for 2-phase conditioning, which is anionic and cationic silicon polimer, incredible shine and silky touch. You will forget what the tangled hair is. You have to water down and foam, 3-5 ml and put the substance on the hair roofs, after that make hygienically washing. Put the foam again and leave it for 1-2 minutes for better result.